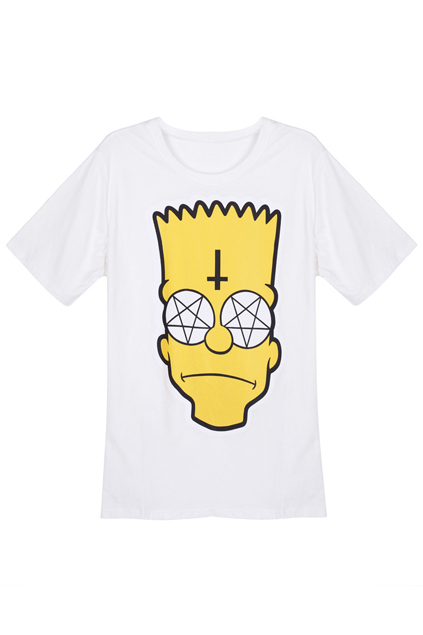 As the first "Simpson" sweater online, we are all addicted in this cute guy and design! 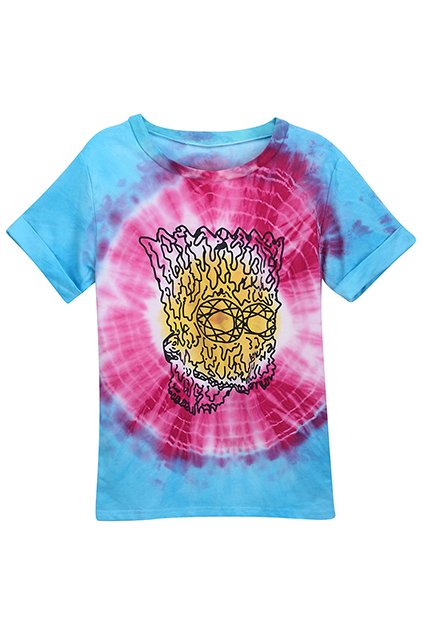 Now you can see different styles with "Simpson" print here! 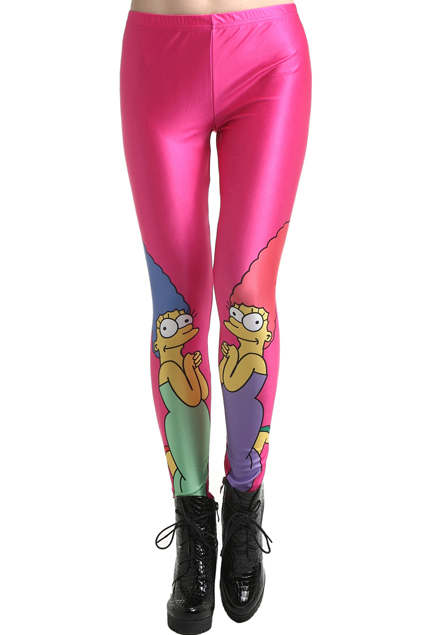 Do you have some looks with them? 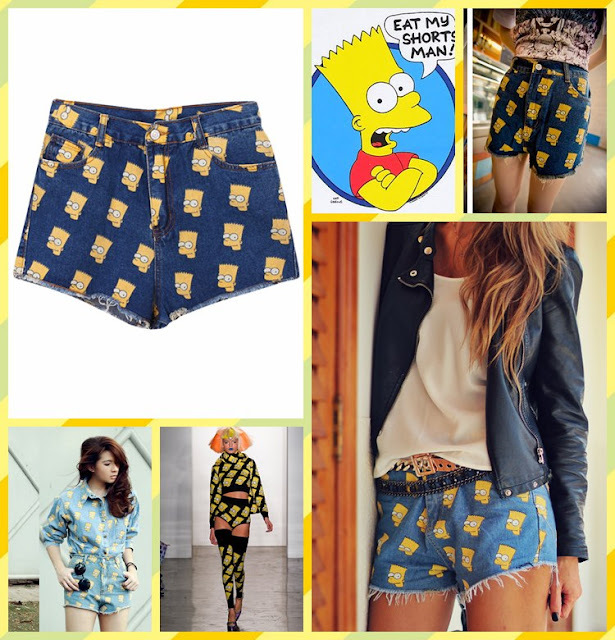 Welcome to share your amazing looks with us! 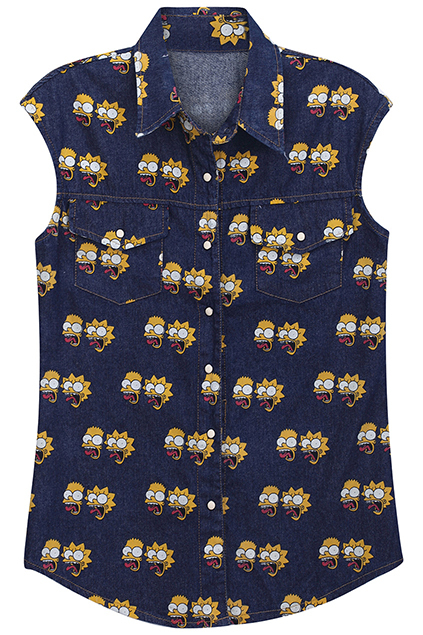 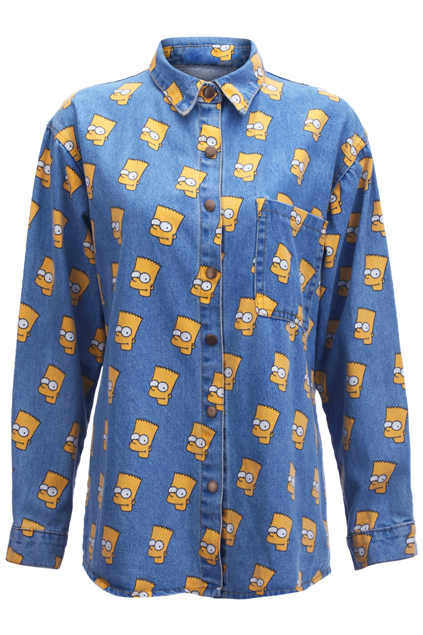 Check out Romwe to find your "Simpson" style! 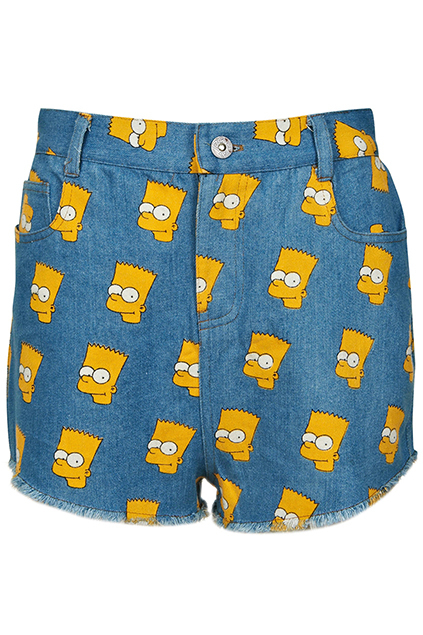 So happy you like them, my dear!